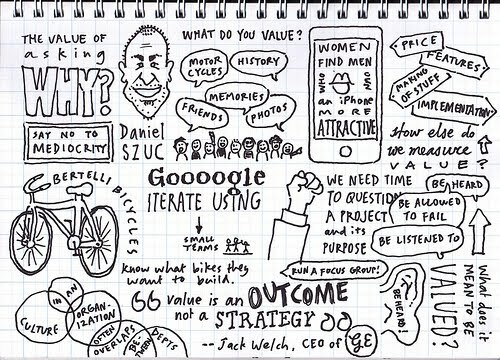 Daniel Szuc (speaking at Web Weds V43.0) has kindly offered 10% off for any member of Web Wednesday who'd like to hear some of the world's top usability experts at UXHK. Buy your tickets at a 10% discount here. Try something new in 2011 - get fit! Our friends at CrossFit Asphodel (see "Asphodel Meadows" on Wikipedia) are generously sponsoring prizes for the lucky draw at our next Web Wednesday social mixer on Wednesday 5th January 2011. 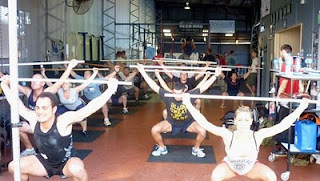 Offer for all Web Wednesday members: HK$500 off the original price of any CrossFit class membership package for one month only (valid after the On Ramp program has been completed). 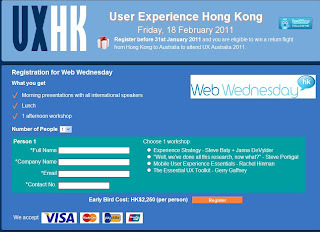 Just mention "Web Wednesday HK" when you sign up. 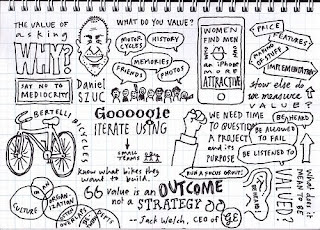 Daniel Szuc has kindly shared his slides from his recent talk on "the value of asking why?". Comes with an audio that you can listen to here. View more presentations from dszuc. Come to learn more about usability and speak with Daniel in person at our 43rd gathering on 5th January 2011. Christmas is fast upon us and so are all the ensuing parties! 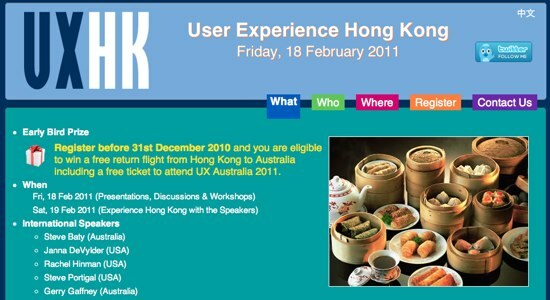 After a good run this year, Web Wednesday Hong Kong will be taking a break this month. Fear not, as we will be back on Wednesday 5th January, 2011 at Volar. (Details to come). Thank you all for being active members of our rapidly growing community! Enjoy the holidays!